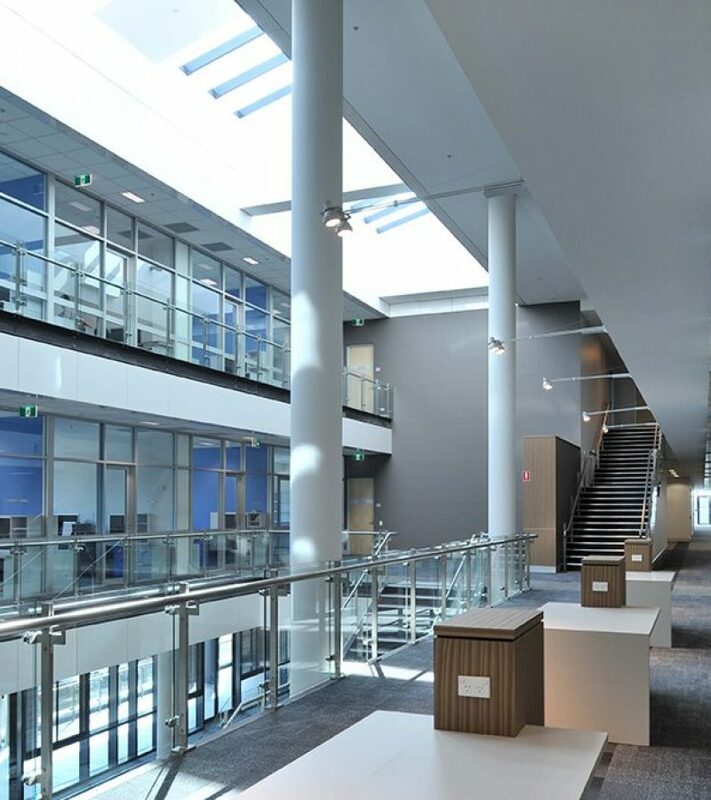 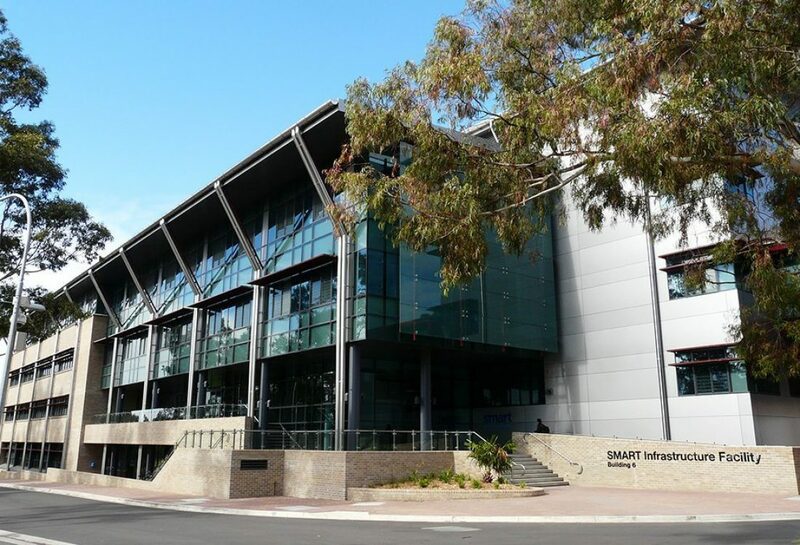 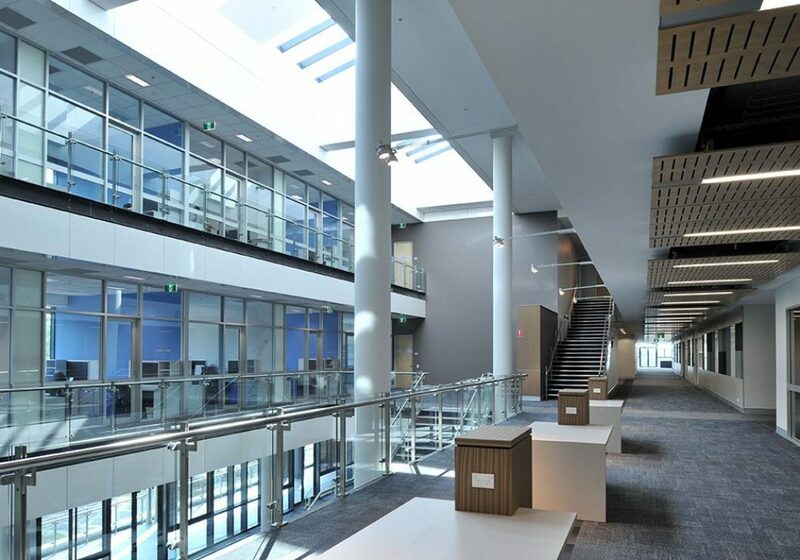 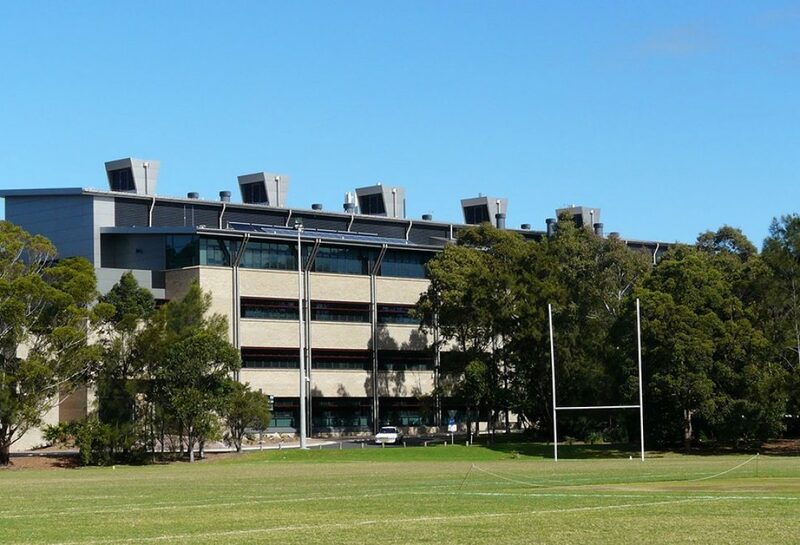 The Simulation, Modelling and Analysis for Research and Teaching (SMART) Infrastructure Facility is a significant addition to the University of Wollongong’s main campus. 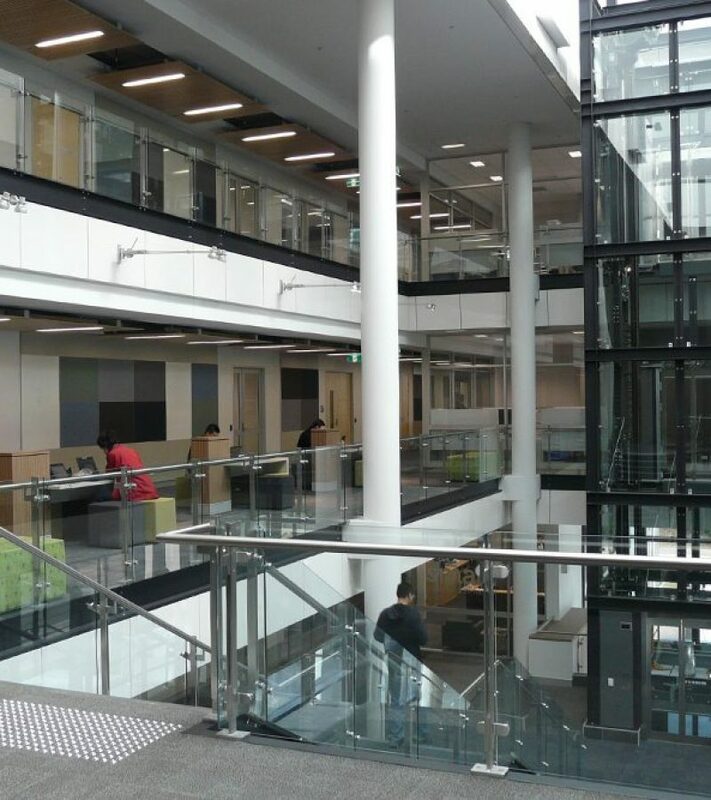 Externally the building incorporates curtain wall glazing, sunscreening and aluminium cladding in addition to the campus’ established palette of brickwork and painted steel. 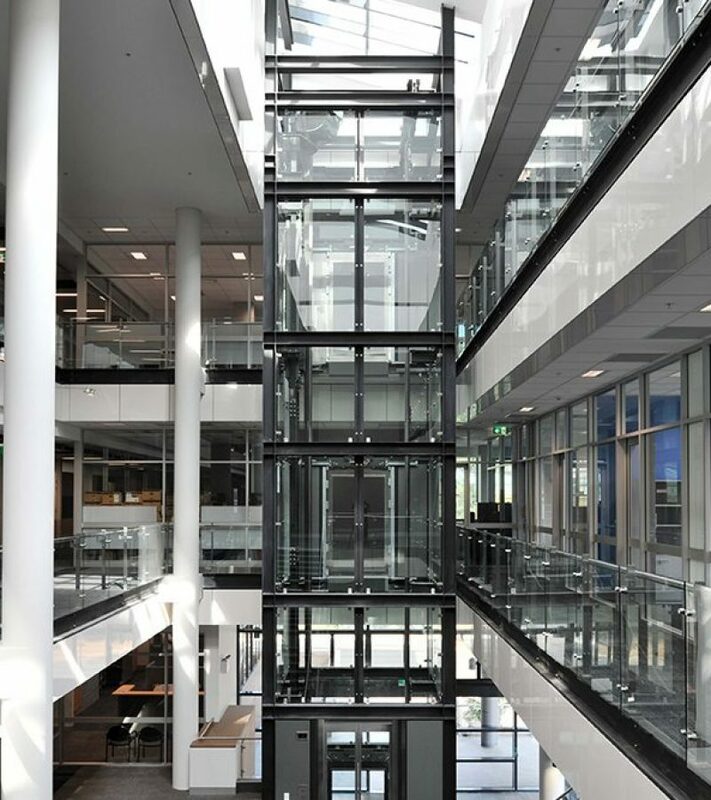 Internally the building is arranged around a simple horizontal and vertical circulation system linked by a pivotal sky lit atrium space. 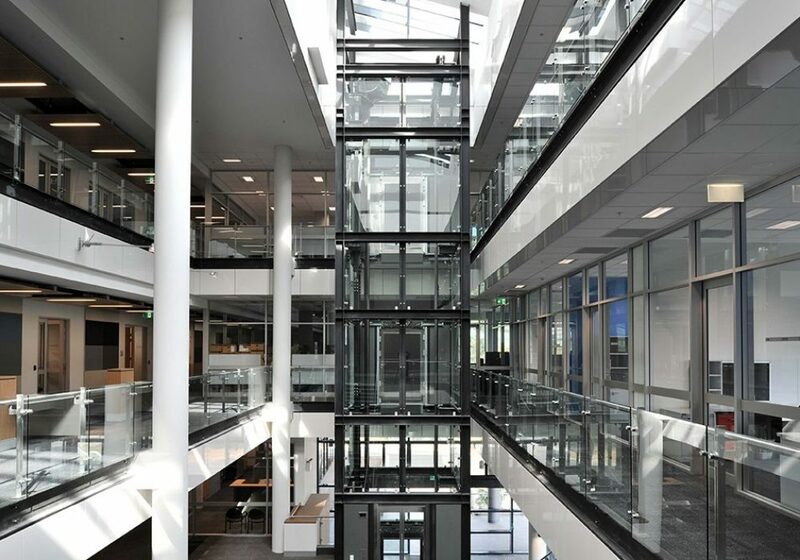 A glass lift and open stairs provide visual movement and dynamics at the heart of the facility. 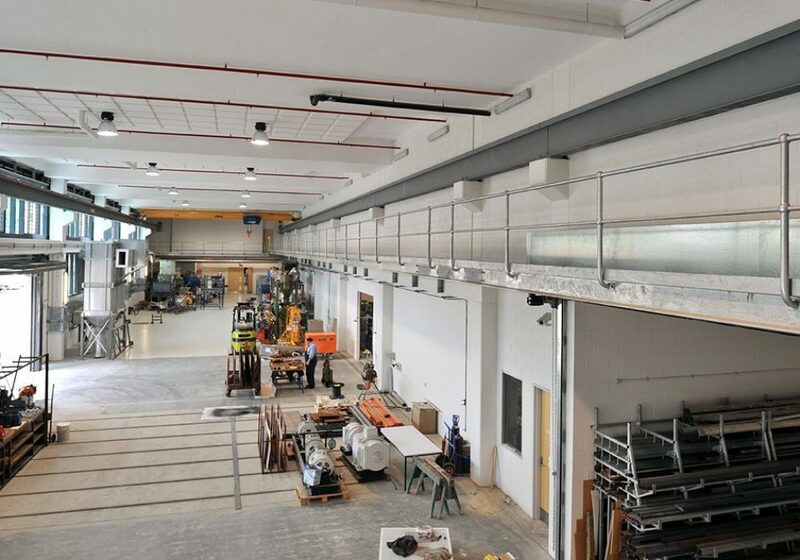 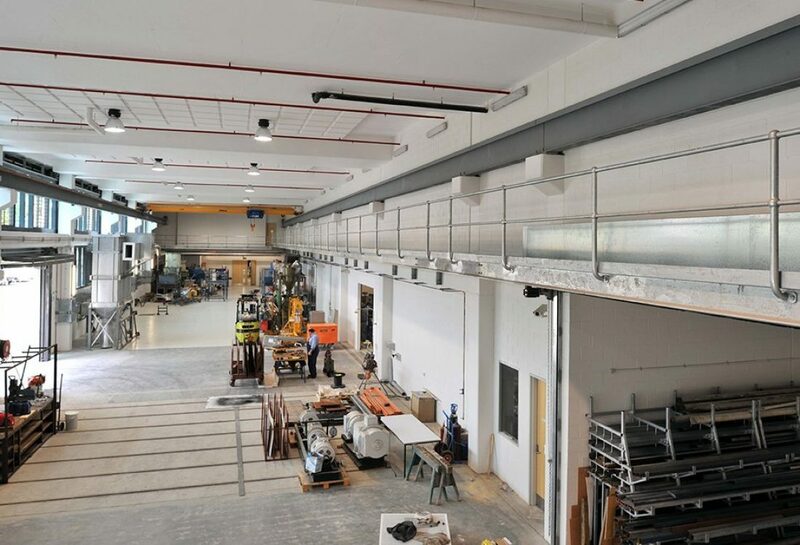 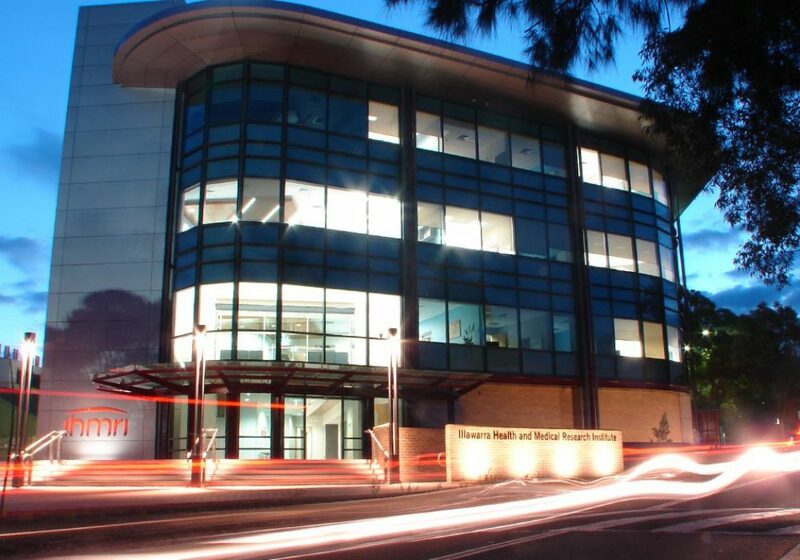 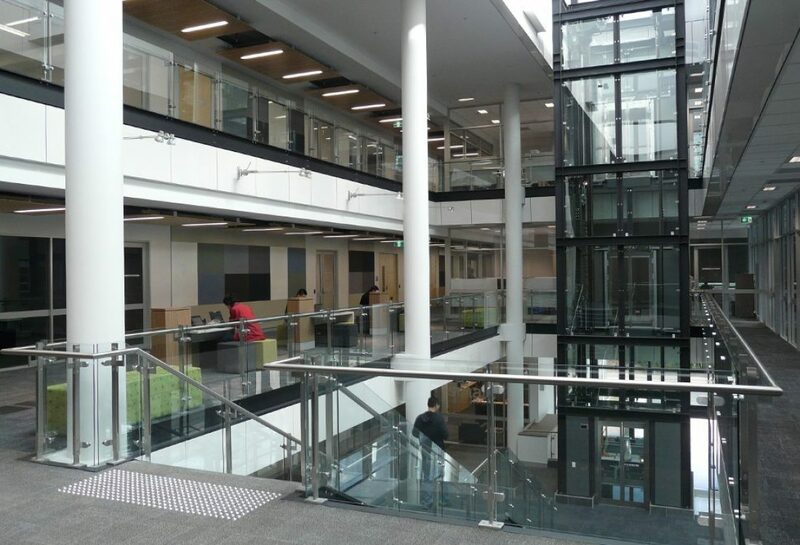 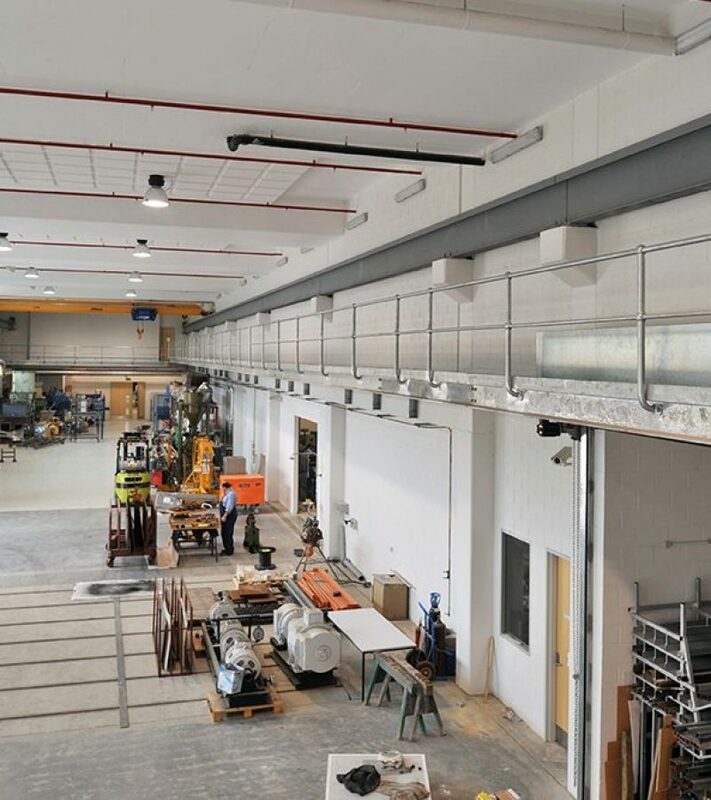 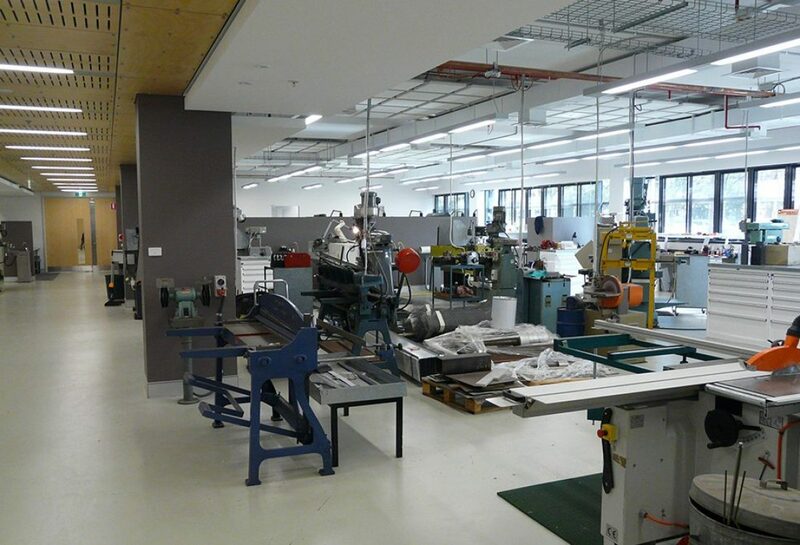 The building comprises flexible office, teaching and engineering Laboratory spaces suitable for post-graduate use. The building achieves its targeted Green Star rating and includes several ESD initiatives such as mixed mode and night flushing ventilation systems, thermal chimneys, rainwater harvesting, photovoltaic solar cells and water heating.